SEO is growing towards the $100 billion-mark in valuation. 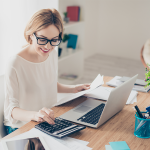 Marketers who want a piece of the action of this multibillion-dollar industry should be up-to-date on the most recent trends. Start with this list of 15 fascinating SEO statistics that every marketer should know. 1. How many search queries does Google process on average? 2. 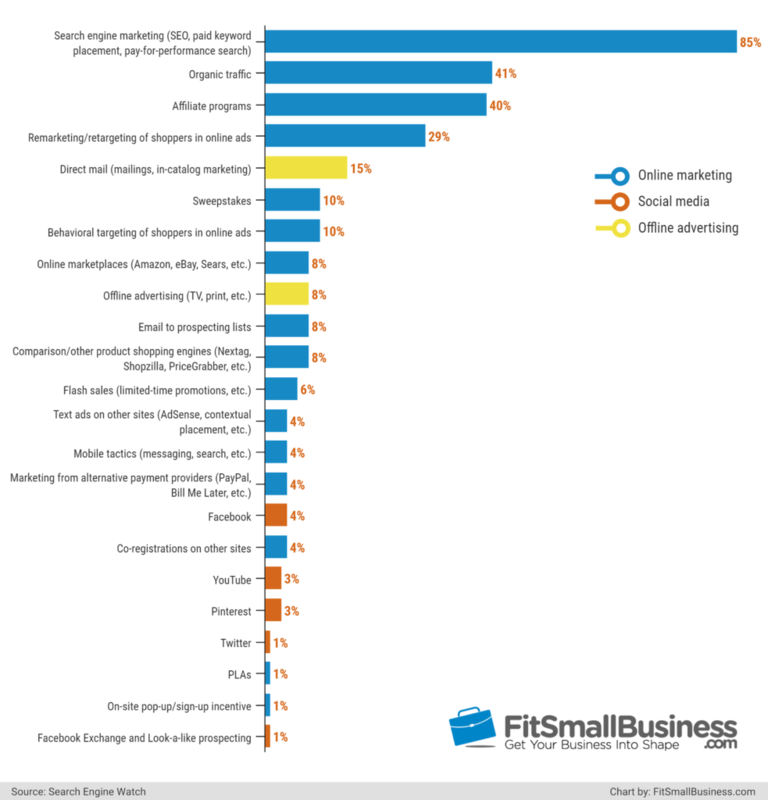 What percent of marketers consider SEO as their top priority? 3. What percent of retailers agree that search marketing is effective in customer acquisition? 4. 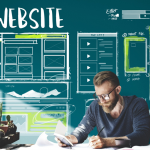 What is the best way to drive traffic to content websites? 5. 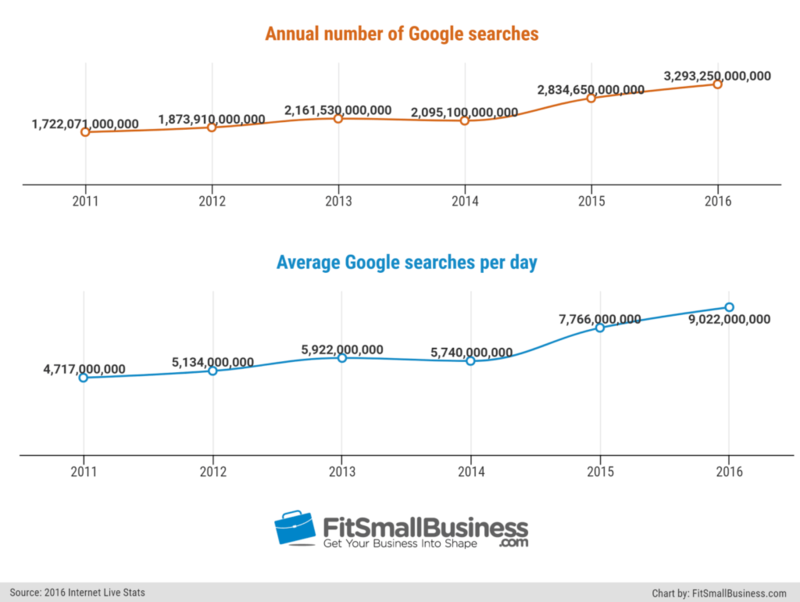 How much more effective is search compared to social media in converting customers? 6. Should online marketers include long-tail keywords as part of their strategy? Yes, they should because half of search queries are four words or longer. 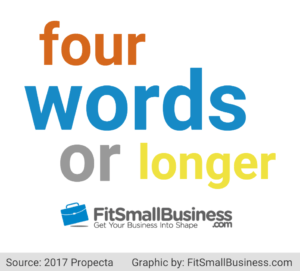 Not including long tail keywords could mean losing potential leads. (Source: Propecta 2017). 7. 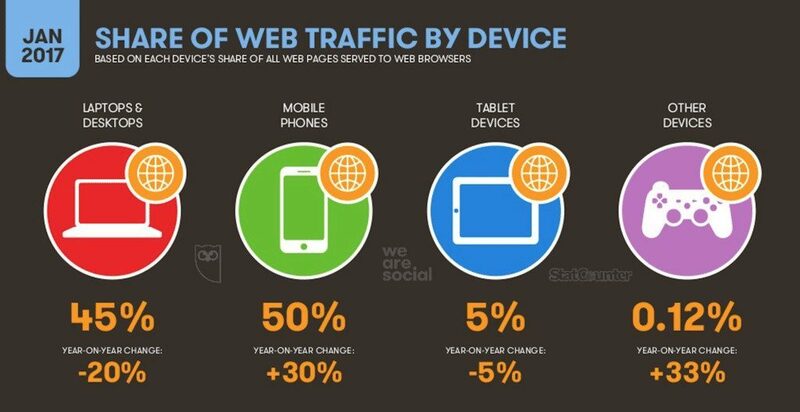 What percent of users rely on mobile devices to search? 8. 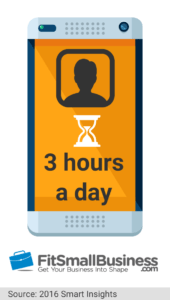 How many hours does a user spend on mobile devices per day? 9. What percent of mobile searches are looking for local information? 10. What is the conversion rate of local searches? 11. What is the clickthrough rate for the top entry on Google search results? 12. What factor influences Google search rankings the most? 13. What is the usual budget allocated to link acquisition per month? 14. Do videos help websites rank on the first page of Google search results? 15. What is the expected value of the SEO industry? These SEO statistics should help keep marketers on top of their game this 2017. What do you think about these stats? Share your thoughts in the comment section below. Hi Henry – I’m looking forward to what you have in store for 2018.